Ivor ERP is an eCommerce focused retailing system. The original goal of Ivor ERP was to resolve overselling issue online and offline for myself as a retailer a few years ago while I was running multiple Trade Me stores. As Ivor ERP is being improved everyday, now it is designed to generate better sales for you when requiring you to do less work. Ivor ERP has came on the cloud as a SaaS product since 2016. 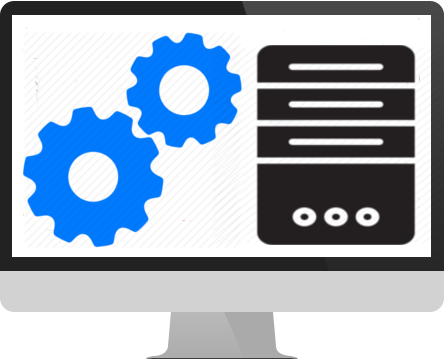 With its cloud-based design in mind, all customers share the functionality of this software at very affordable price and the whole software framework is maintained always by one developer – so you never have to hire someone to maintain the core system. It will be updated, maintained, backups all your data every night so leaving you more time to do your business. Ivor ERP handles your in-store sales with its own point of sale system, can build you an eCommerce website in minutes and is also integrated with New Zealand’s largest online platform Trade Me. Nevertheless, when it comes to customisation, we can build unique modules or design for you, too. It is simply a community driven, always affordable and flexible software. No more spending thousands for a point of sale system in your store. With Ivor ERP, it is simply yours, free and will be free forever. Your eCommerce website is ready in a few minutes on the cloud and only NZ$30/month. It supports multiple languages, currencies, stores and payment gateways. 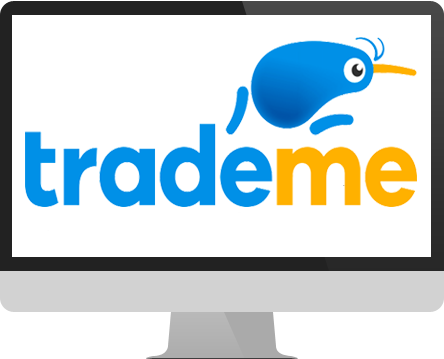 Ivor ERP is currently integrated with Trade Me, the largest NZ online market place. 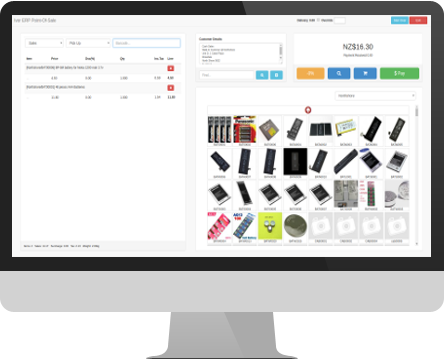 Control your inventory, manage your customers and sales in 1 system. If you wish to build something more complex than my already very complicated system can do, welcome to drop me a line and I am more than happy to help. Are you impressed by how it works with point of sale, e-commerce website and Trade Me store? 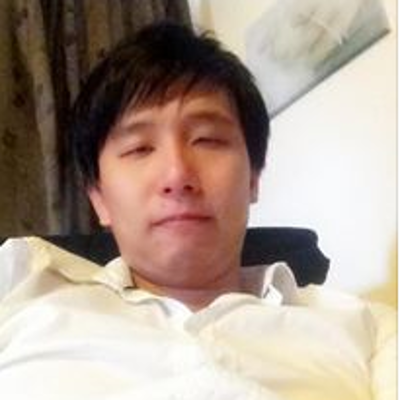 Hello, my name is Ivor He, an one-man-band but full stack PHP/MySQL/HTML5/JQuery developer in Auckland, New Zealand. I came to New Zealand for study when I was 17 and migrated here in 2006 after graduation under skilled migrant category. In the time between 2007 and 2011, I owned and operated 2 Trade Me stores as my kids were little. I developed my own programming PHP framework called “Ivor ERP Framework” in 2012 after seeing many common problems from retailers, such as stock inventory sychronization between online and offline sales, time-consuming product listing work to retail system and other selling channels, incorrect despatch of goods by retailer due to massive product variants (colour/sizes) etc. 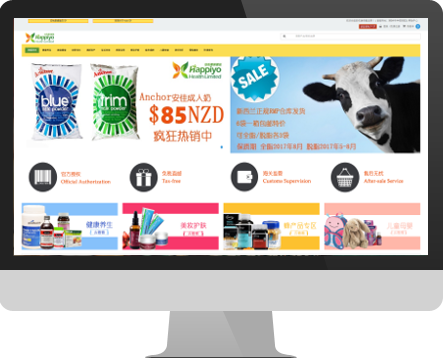 Based on my framework, I have developed many websites and eCommerce systems for a lot of NZ based businesses, some of which are successful icons in the NZ Chinese community. I am constantly improving my software framework as well as my development skills. I am a hard working developer. No job is too small or too big. Follow my business page on Facebook and receive updates from time to time. Please kindly give my page a like or share my business with your friends who you think they might need Ivor ERP System to run their business better.